Count puppets, marbles, chicks, dogs and heaps more favourite objects as learning maths is made memorable. Numbers add up to fun in a bright book of things to name and count. 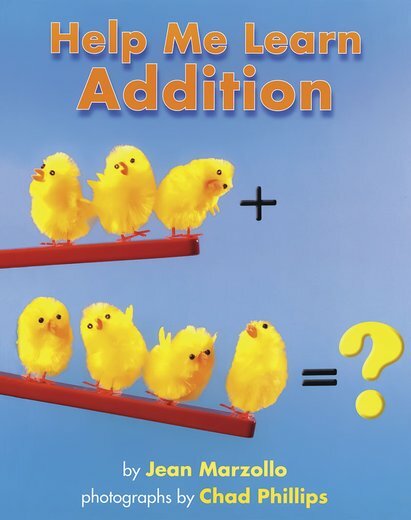 This delightful introduction to addition is an easy starting point to help youngsters learn to connect numbers with the outside world and introduce them to basic mathematical equations. Fabulous images accompany each page, making the interactive reading experience all the more vibrant and eye-catching.